Cruz Roja De Otavalo is home to 25 very poor and lonely senior citizens with no family to care for them. This nursing home operates with no aid from the Government. It depends on donations for their operations. 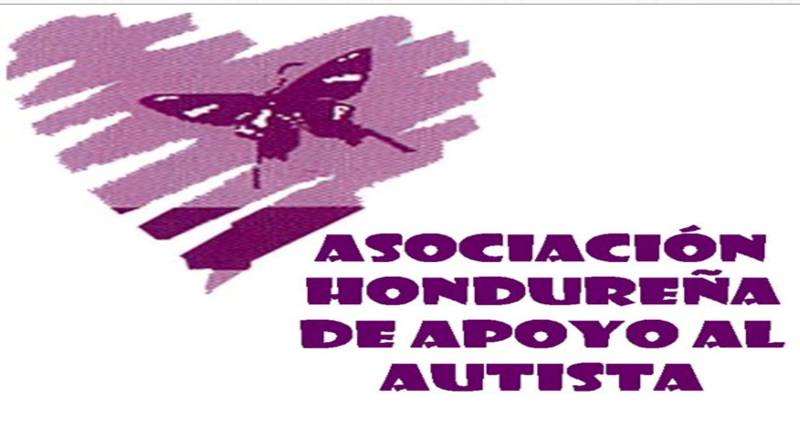 Fundacion Juvilus is a program that provides room, meals, education and medical attention to children ages 6 weeks to 14 years, who have been abandoned by their families because they are infected with HIV/AIDS. Fundacion Valle Interoceanico is a project that aims to identify, treat and prevent physical and mental illness in children between 1 and 4 years old from low economic households. 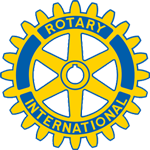 The International Service Committee is currently working with these Rotary Clubs to establish a more formal relationship, which will result in opportunities for members of the Rappahannock Rotary Club to travel to Ecuador and become personally involved in these and other projects. A trip to Ecuador is being considered for later this year, possibly in November 2018.